We always talked about rafting and how much we do fun. Today we would like to write about photo. 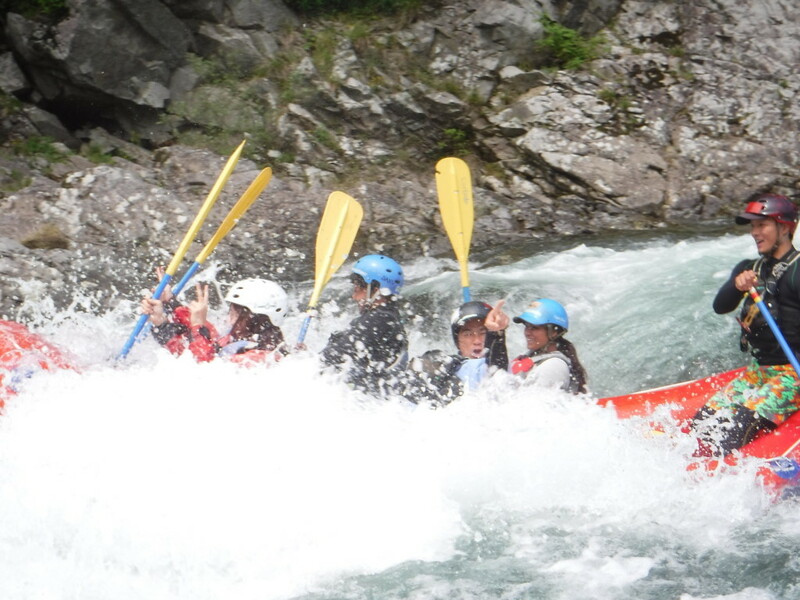 When we were in the white water rafting. We everyday try to make good pictures with great pose. We do took photos from different angle same time guides will tell you look at camera. Here was the awesome photos from today, White water and pose from our clients. What ever we took everyday those all photos gift from Jugs Spots to you. Let’s make good pose!!!! And have it!!! !